We’re in the business of selling high-performing, durable roots style blower packages to customers across Australia. We pride ourselves on equipping businesses with equipment that lasts at an affordable cost. Call us on 1300 556 380 to enquire about our roots style blower packages and other stock! 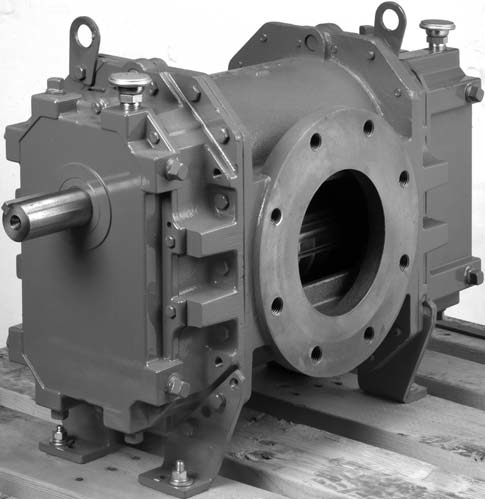 Roots blowers’ technology is built on a heritage of engineering and manufacturing expertise dating back to the Roots brothers’ discovery of the principle of the rotary positive displacement blower in 1854. Today, Roots blowers are manufactured in a variety of bare shaft models with distinct features and in standard factory packages to meet an array of application requirements, from bulk handling, pneumatic conveying and vehicle mounted applications to water aeration and gas conveying. Roots blowers are available in bi-lobe and tri-lobe models in a range of sizes for both pressure and vacuum service. Produced with advanced design tools and modern manufacturing technologies, our blower solutions meet demanding requirements worldwide. Are you looking for a simple yet reliable blower solution? 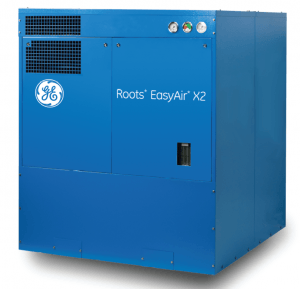 We offer self-contained and pre-engineered Roots style blower packages that come with all the components needed for your industrial needs. Our packages are designed for vacuum, pressure or a combination for an array of applications. All of our packages enable simple on-site installation. Roots packages are available as a standard factory package or an engineered to order solution. Learn More about our roots style blower packages. For reliable pressure and vacuum deliverance, we provide a range of Roots style positive displacement blowers. These smaller blowers are ideal for delivering reliable results for air and gas applications for OEM and across industrial needs. Learn More. Get in touch today If you want state-of-the-art equipment that’ll do the job, and last for years, we’re here to provide it to you. For any and all questions feel free to call us on 1300 556 380 or make an enquiry about our products online and we’ll get back to you as soon as possible. The complete line of Roots style positive displacement blowers features modern technology, lower pulse and quieter operation than conventional blowers.